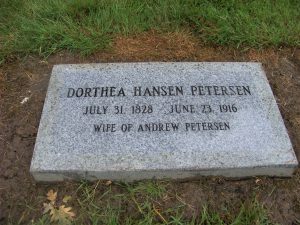 Sunday June 10 – Dorothea Petersen was born in Drammen Norway in 1828. She and husband Andreas emigrated to the U.S. with their eight children in 1871. Another child, Martin, was born in 1873 when Dorothea was 43. The family farmed in Angelica, WI west of Green Bay until Andreas’ death in 1889. 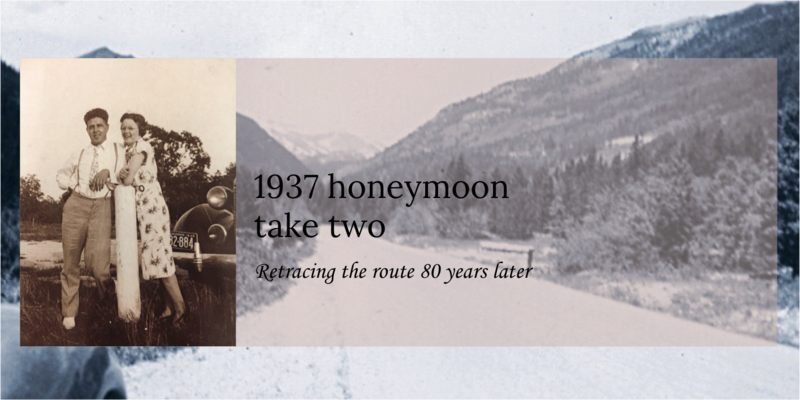 In 1912 at age 84 Dorothea moved with her son Martin to Newberg Oregon about 20 miles southwest of Portland. She passed away four years later in 1916 a few weeks before her 88th birthday. Dorothea was Earl’s great-grandmother and Carl’s great-great-grandmother. 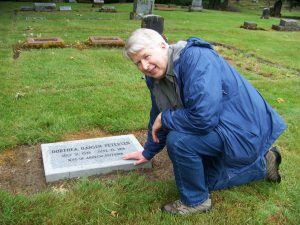 We knew of Dorothea’s burial in the Newberg Friends Cemetery but had not reached out to the cemetery association for location info before leaving home. We had a picture of her headstone and a second photo showing its general location although this photo contained no significant reference points. The cemetery is fairly large given Newberg’s population of about 23,000 people. By all accounts, our odds of locating her gravesite were significantly against us. Still, we persisted and somehow with some very appreciated insight “to go here, go there” we walked right up to her final resting place with a cheer of childlike excitement! 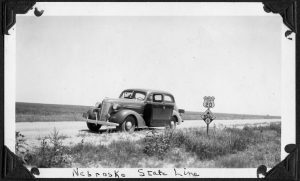 We took good reference photos for future Petersen-Rasmussen descendants who want to make this pilgrimage. We moved on to our next destination of east-Portland with happy hearts! Congratulations on finding the cemetery stone of your great,great grandmother. Is Martin your great uncle? What a great find! Congratulations.